Click on the below links to the rooms. The calendars are listed towards the bottom of each page. We just want to take this opportunity to say thank you to all the staff, whom we have found to be extremely capable and commendable. 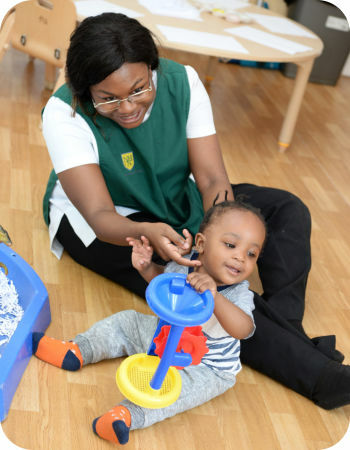 Norfolk House has been a great place for our child to start nursery and we have nothing but the most positive impressions of the nursery.